Crystal System Orthorhombic. Crystals prismatic with rectangular cross section; also massive, granular; may be pseudohexagonal. Note: Indialite is hexagonal. Note: Cordierite is better known for its gem name which is iolite. This mineral is also called as water sapphire. 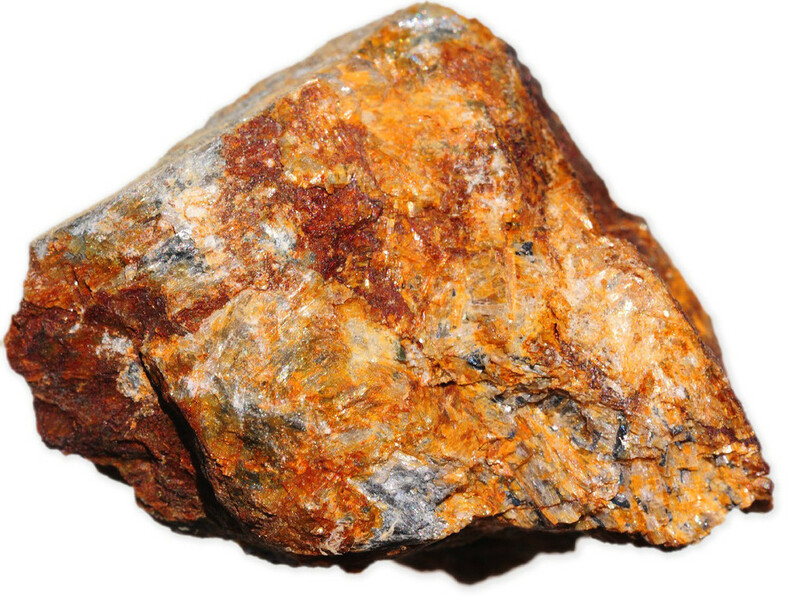 Cordierite is magnesium aluminum silicate and crystallizes in orthorhombic system. The crystal structure of Cordierite has many similarities to that of beryl; indialite, the dimorph, in fact has the same structure as beryl. This is one of the minerals which shows distinct color changes or pleochroism, from a dark blue to a light blue to yellowish-white, when viewed from different directions. 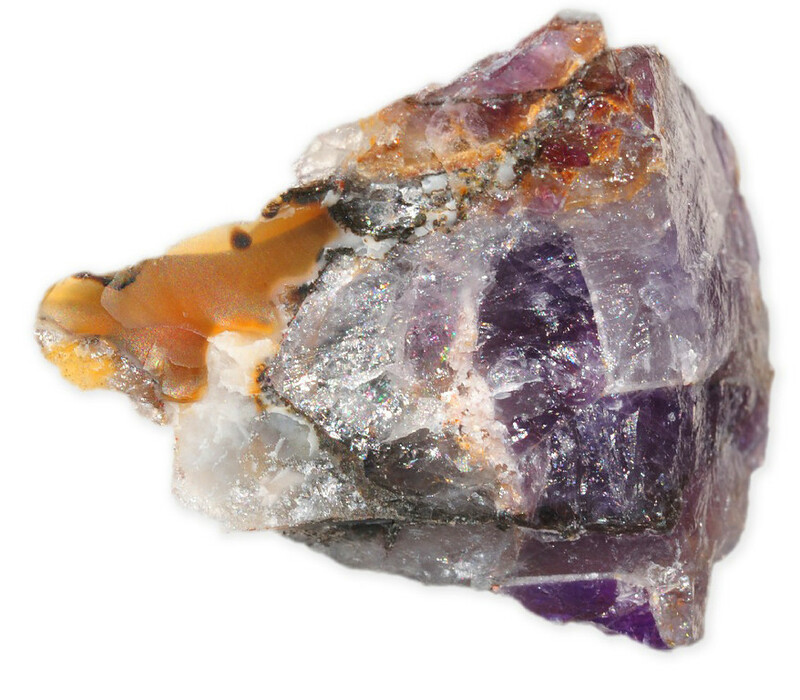 Cordierite as its gem form (iolite) is used widely in jewellery. In order to maximize the amount of color maybe revealed by the gem, the table facet must be cut at right angles to the prism faces. Iolite is however, not often faceted.